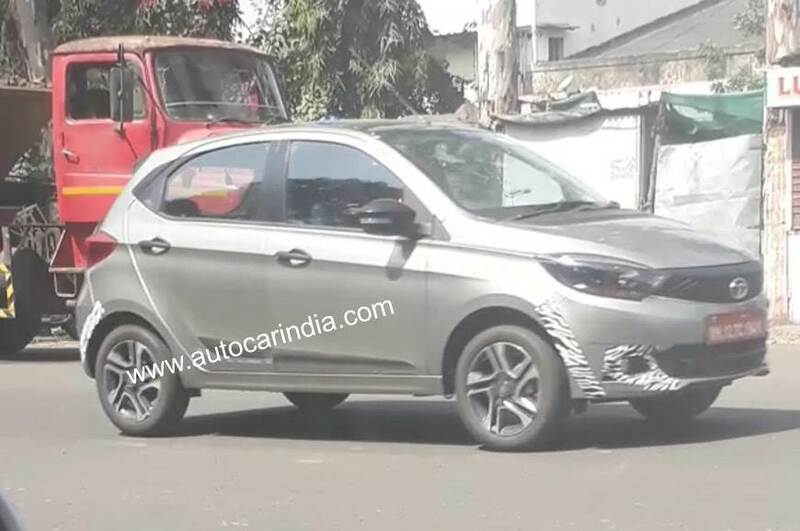 Tata Tiago could get new top trim – Is this Santro effect? 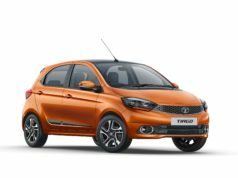 Home News Tata Tiago could get new top trim – Is this Santro effect? Tata Tiago’s new top-end trim to get projector headlamps, LED DRLs, 15-inch alloy wheels, 7-inch touchscreen infotainment system. Tata Motors seems to be readying a new top-end trim for the Tiago hatchback and the hatchback has been spied testing near the brand’s Pune factory. 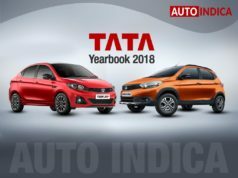 The new top-end trim of Tata Tiago is expected to receive features like projector headlamps, LED daytime running lights, new larger 15-inch alloy wheels. Interior too is likely to receive some updated features over the current top-spec trim like 7-inch touchscreen infotainment system. 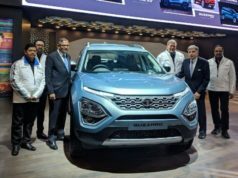 What’s most interesting is, the development comes right after the launch of new Hyundai Santro. 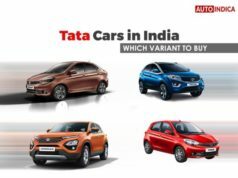 The Hyundai Santro sits in the same segment as the Tata Tiago and it boasts several class-leading features that make it more appealing compared to the rivals. 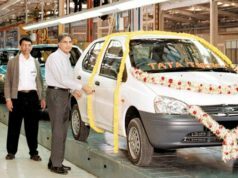 In order to boost the appeal amidst this competitive scenario, Tata Motors is working on the new top trim of Tiago. 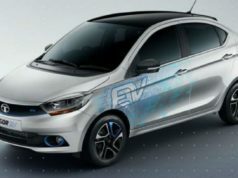 Despite having a very upmarket feature laden appearance, the new Santro doesn’t get features like projector headlamps or LED daytime running lights. 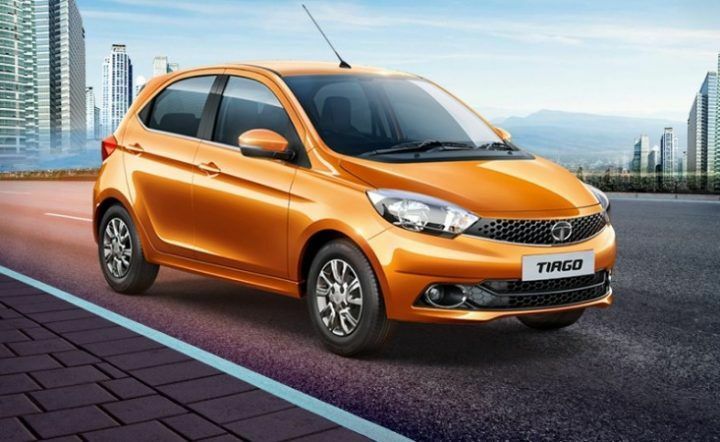 Adding such premium features will certainly give the Tiago an edge over the new Santro. 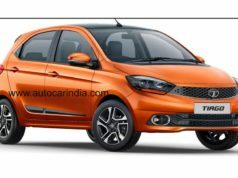 Expect the Tata Tiago’s new top trim to be available in both petrol and diesel engine options, while it would get the AMT as well. 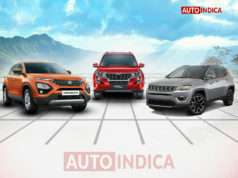 In terms of pricing, the new model would be around Rs 20,000 premium over the current top trim. 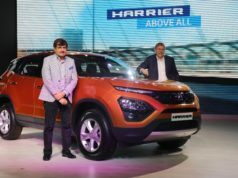 Considering Hyundai Santro’s highly aggressive pricing range, Tata Motors has to keep the price tags in check in order to lure the buyers. 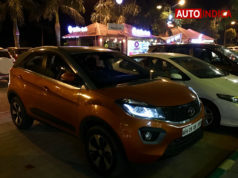 Tata Tiago has been one of the most successful models of the brand since its launch. 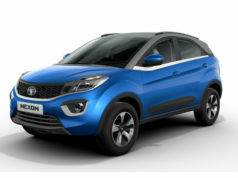 This hatchback boasts Tata Motors’ Impact design language and it comes with a freshness that grabbed everyone’s attention when it first entered market. 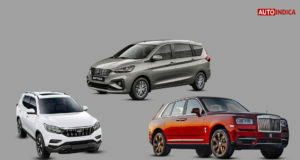 With its cocktail of style, features, efficiency and practicality, the Tiago became one of the main revenue generator for the automaker.